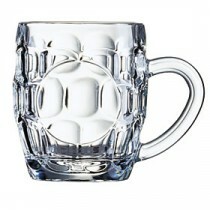 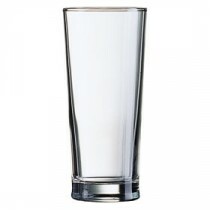 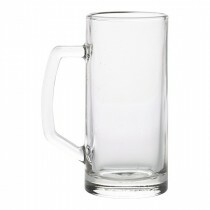 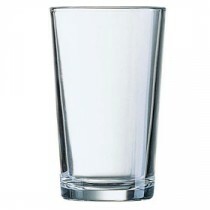 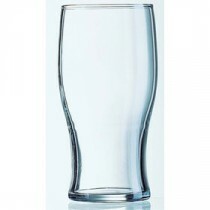 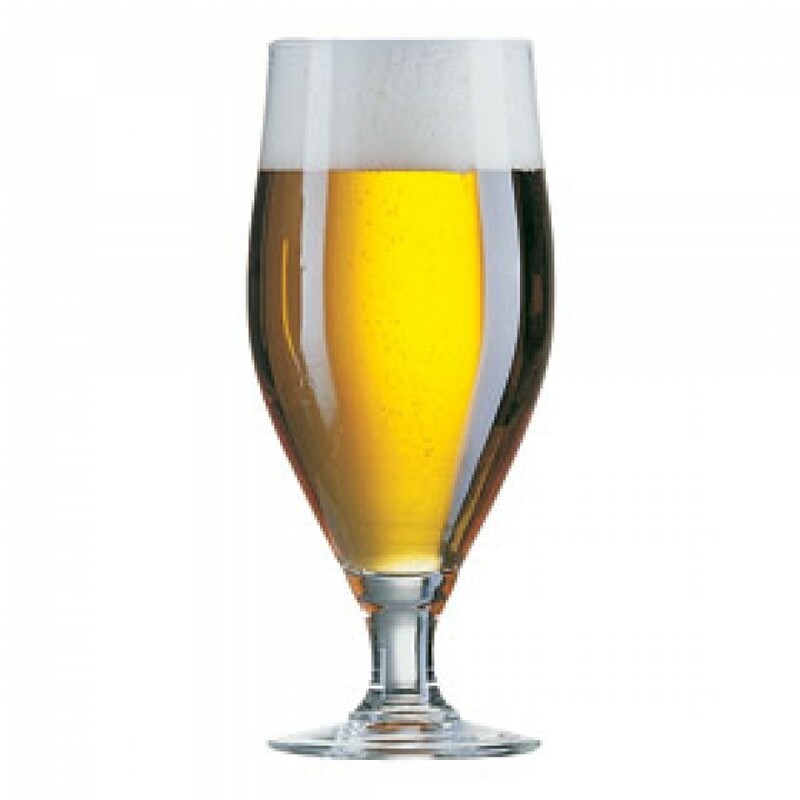 This Arcoroc Cerviose Stemmed Beer Glass 32cl LCE 10oz is the continental style for premium draft and bottled beers, lagers or soft drinks. 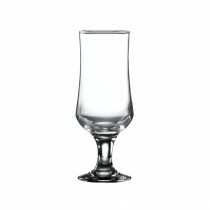 A stylish glass for better presentation. 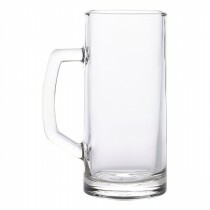 Lined and CE stamped for draft beer or lager dispense.